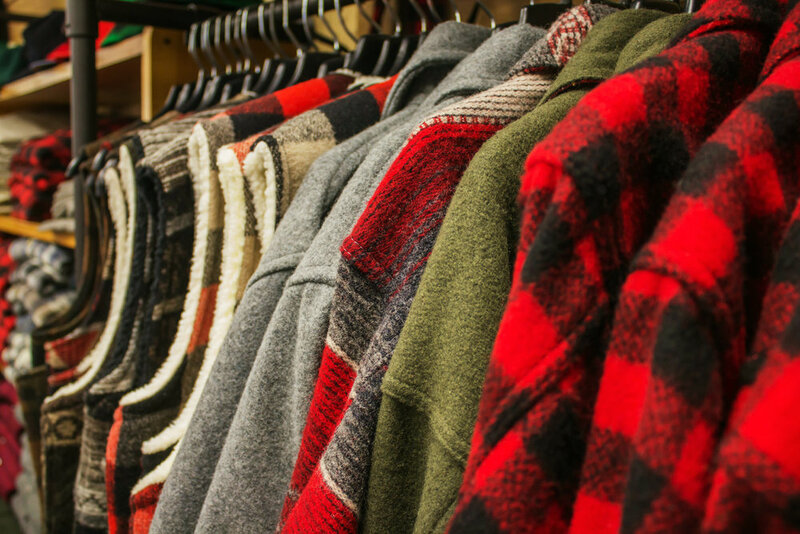 Vermont tradition is important at Heinel’s and we carry a wide selection of iconic classic outdoor wear from quality brands such as Woolrich, Levis, Outback, Sorel and Acorn for both women and men including flannels, woolens, flannel pajamas, hats and boots. For those times when you need something a little more hip we have expanded our selection and now offer alpaca and cashmere hand-knits, day-to-dinner wear including pants, shirts, dresses and skirts, sandals and shoes and boots. We also carry a great selection of Vermont tee shirts and sweats. Our new women’s “boutique” has affordable small label boutique brands with an eye towards comfort and wearability, yet unique and stylish for your own personal statement all in beautiful high quality fabrics. Many of our brands are made in Vermont, the USA and Canada and are small companies such as M. Rena, Krimson Klover, Veronica M, Johnson Woolen Mills and True Grit offering stylish high quality sweater leggings, dresses, capes and the softest coziest fleece pullovers. 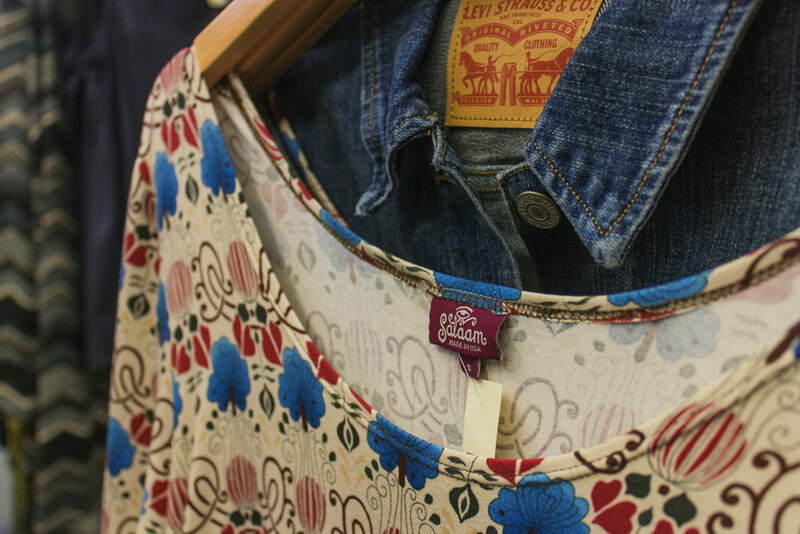 From dress up to dress down, we have everything you need!